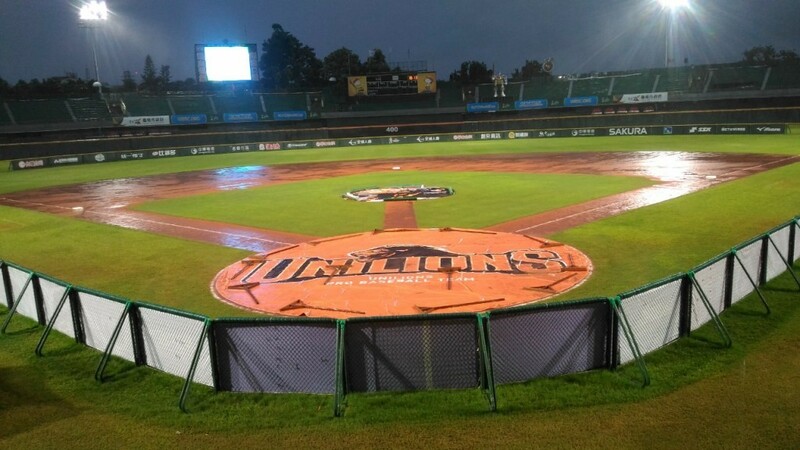 The much anticipated matchup between the Asia powers Chinese Taipei and Japan of the U-12 Baseball World Cup was postoponed because of heavy rain. The game will be played on Wednesday 2 August, the only rest day in the tournament. Defending champions the United States kept their 100 per cent record intact at the World Baseball Softball Confederation Under-12 Baseball World Cup in Taiwan thanks to a huge 27-6 win over South Korea. The Americans were in fine form as they eased through the Group B clash at the Tainan Municipal Stadium, to clinch a third successive victory. They quickly opened up a 10-0 lead and the contest was ended in the fourth inning on the mercy rule. Nicaragua sit second in Group B after their 10-2 win over regional rivals Panama, who drop to third. Australia claimed an opening success by beating Germany, who are yet to get off the mark, 10-2. In Group A, Mexico top the standings after making it three wins from three. They defeated the Czech Republic 18-3 to keep up their good form in the boys' tournament. There was also a victory for Brazil who beat winless South Africa 10-0.